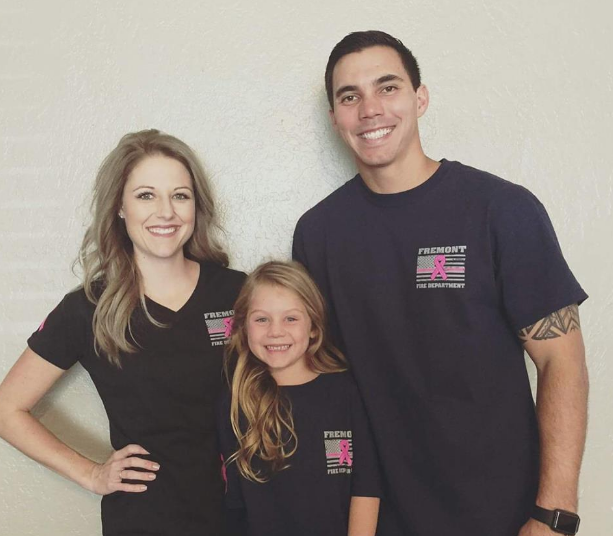 BREAST CANCER AWARENESS TEES ON SALE!! 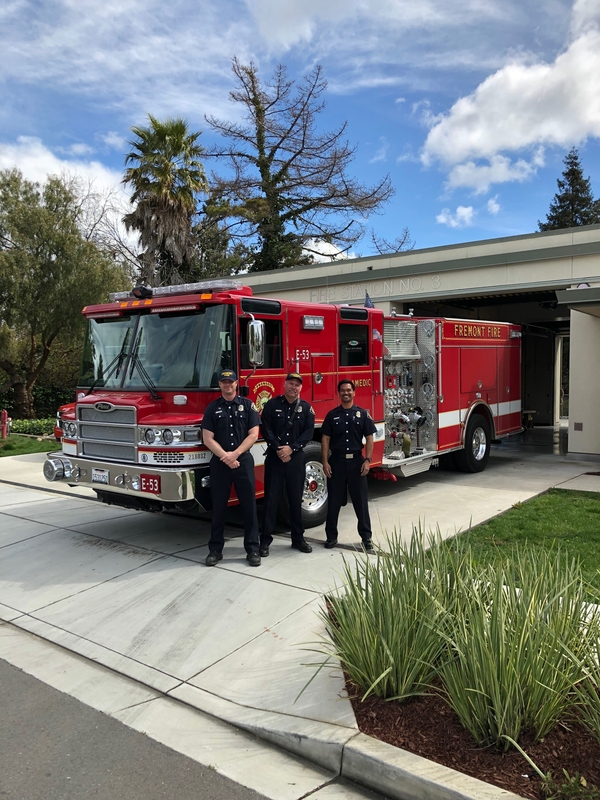 Fremont Firefighters mourn the passing of Retired Fire Chief Daniel Lydon and the 1st IAFF 1689 Fremont Firefighters Association President on March 18th, 2019. We send our thoughts, prayers, and respects to the friends and family members. 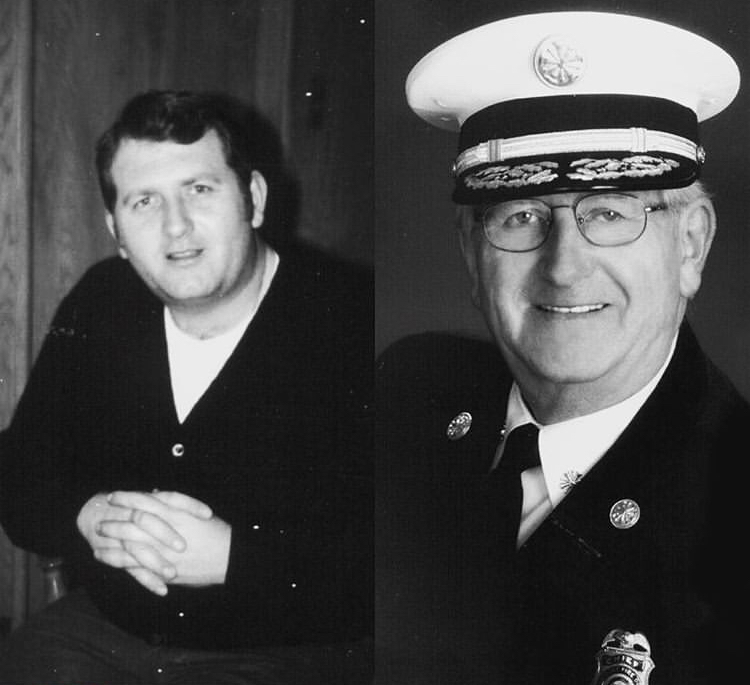 Rest in peace Chief Lydon. 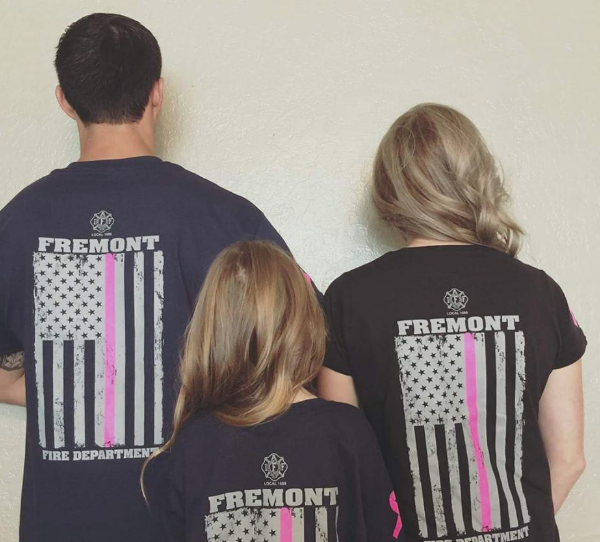 One of our own, Marc Durchfort, a 28 year veteran at the Fremont Fire Department is going through a very tough time right now with his granddaughter, Simone. She suffered premature birth complications that has led to severe developmental delays and has since been diagnosed with Erb’s Palsy. 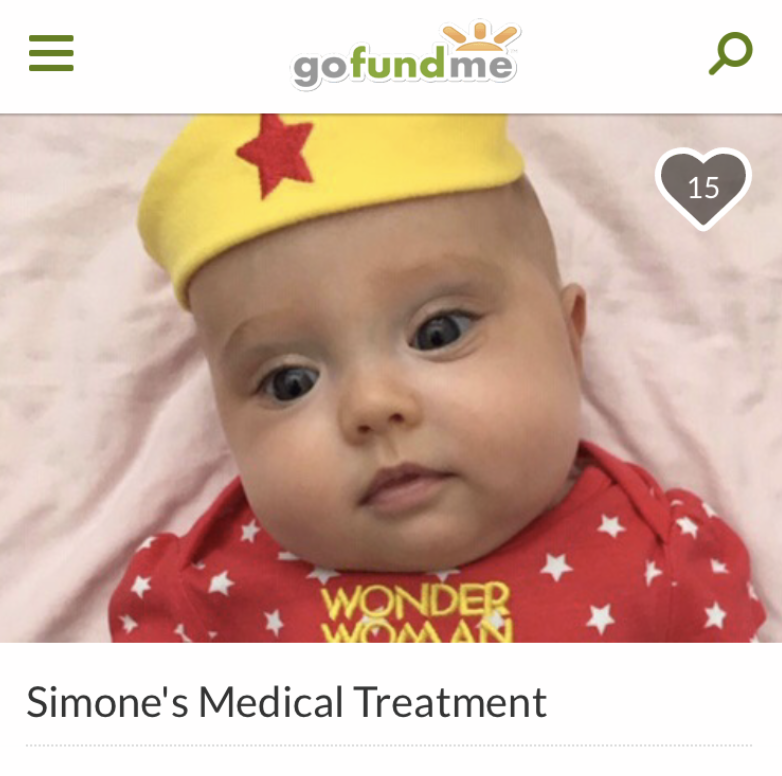 Currently, Simone and her parents are staying with Marc here in the Bay Area from England and they need our support. During their stay in the United States, Simone has been receiving medical treatments involving neuro-movement therapy referred to as ABM; which is very expensive and no covered by medical insurance. But amazingly she has showed tremendous improvements with this treatment thus far.